Here you can view several testimonials and examples of awesome websites of customers who are using Premium WordPress Themes by MH Themes. 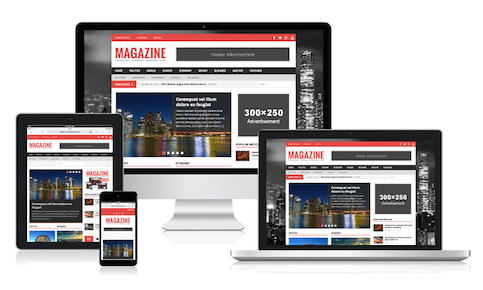 If your website is also powered by one of our WordPress themes, feel free to contact us and send us your testimonial. We will be more than happy to share your website on this page and learn more about your experience with MH Themes.